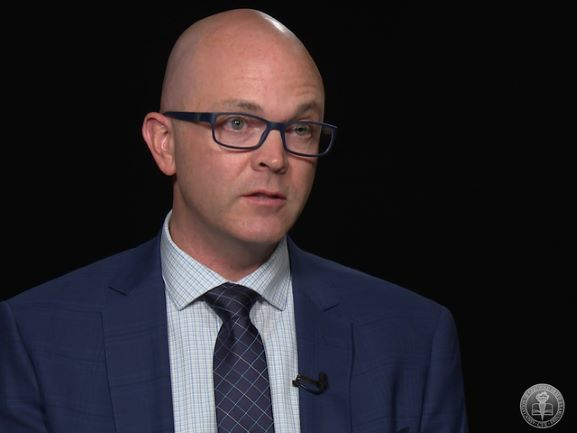 As you sip your frothy Cappuccino while basking in the glow of your most recent quarterly report, which shows a dramatic increase in sales in your China division, your assistant busts into your office with a letter from …. the Department of Justice! Hmmm. What could they want?? While foreign direct investment (FDI) in China has lost some momentum — it decreased from $116 billion to $111.7 billion from 2011 to 2012 — China still remains one of the most preferred locations for corporate investment. Of course, great opportunities can often precede large frauds. Some multinational companies, such as the British pharmaceutical giant GlaxoSmithKline (GSK), are finding themselves in the headlines faced with allegations of violations of the U.S. Foreign Corrupt Practices Act (FCPA) and Chinese anti-bribery laws. Corruption that has long been the norm in China. The Securities and Exchange Commission (SEC) and the Department of Justice (DOJ) is now vigorously enforcing the FCPA. The existence of state-owned entities (SOE) that appear to be private entities. What corruption risk could a multinational expect when doing business in China? In the GSK case, Chinese authorities are investigating the company for colluding with a travel agency to funnel money to government doctors using fraudulent invoices. (See “ GlaxoSmithKline Accused of Corruption by China,” by David Barboza, The New York Times, July 11, 2013.) In 2012, Eli Lilly had similar issues when its sales force employees were submitting expense reimbursements for cash, bathhouse visits and meals they were giving to Chinese government doctors in return for the doctors purchases of Eli Lilly products. Despite the most recent decrease from 2011 to 2012, the DOJ has released an FCPA Guideline to demonstrate its focus of continued rigorous enforcement. The DOJ and SEC continue to bring cases against companies for bribery in China. The definition of a “foreign official” in China can be more problematic than in other countries. The DOJ and SEC broadly interpret it to include all Communist Party of China (CPC) members — a large population. The CPC runs parallel to the People’s Republic of China (PRC) in structure and membership. The two entities are difficult to separate and appear to be indistinguishable. (See the PDF, “ China Under the Foreign Corrupt Practices Act,” by Daniel Chow p. 587.) CPC members may have businesses in the private sector, and if a multinational does business with or acquires a CPC-owned company or CPC employee, that CPC member may use political connections/favors to obtain business. Determining the ownership interest of potential joint ventures, vendors, clients to identify possible state-owned entities, foreign officials and politically exposed persons (PEP lists). 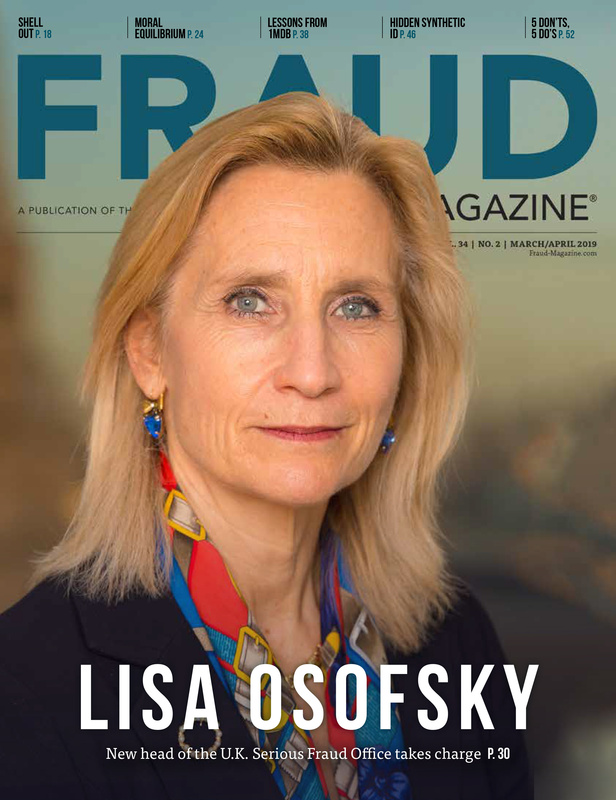 Proactive fraud detection/data analytics – matching addresses and telephone numbers of vendors, clients and employees to identify shell companies. Potential investors that want to conduct due diligence on Chinese companies. It should be apparent to any company considering or participating in FDI in China that the cost of compliance should be greater than zero. Top-down, corporate-level compliance programs are unlikely to be effective in addressing these risks. While a robust global anti-corruption program is important, dealing with high-risk countries such as China requires that organizations must implement and oversee their compliance programs at the local level. This will require them to tailor programs to the particular risks and culture of that specification location, as well as having compliance personnel in country. 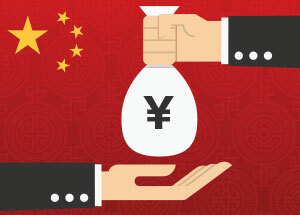 Employees such as sales or purchasing personnel who are working and/or living in China must have a thorough understanding of FCPA and local country anti-bribery laws. Training should include case studies and possibly simulations of how bribe solicitors might approach employees. It’s vital to educate employees on what constitutes bribery and the company’s and offending employees’ penalties, fines and punishment. Reporting the violations to the appropriate law enforcement agency will also be a strong deterrent. Employees will be more likely to obey the rules if they know that they can lose their jobs and livelihoods if they’re charged and convicted and not just because it’s illegal in the U.S. Train employees must to report violations and how to do that. Update ongoing training based on new examples of possible bribery situations. Tailor training to local language, culture and country-specific fraud/corruption issues. See the PDF, “ China Under the Foreign Corrupt Practices Act,” by Daniel Chow, p. 603. Where possible, build FCPA compliance activities into overall anti-fraud and regulatory compliance programs, such as international trade compliance, ITAR International Traffic in Arms Regulations and general fraud (e.g. 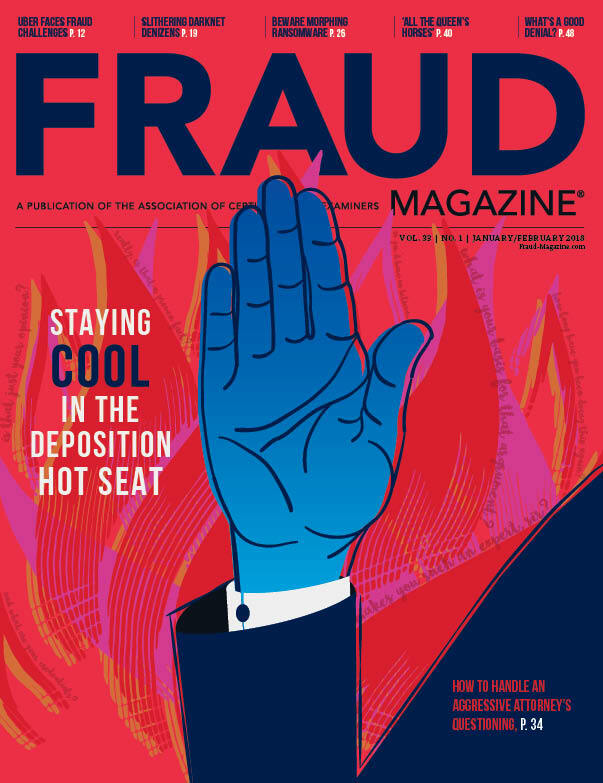 fraud, embezzlement and theft of trade secrets). (ITAR deals with military technology that could entail the sale of that technology directly to foreign governments or through local brokers, which inherently would include foreign officials. This is an FCPA red flag in the making!) From a legal perspective, issues associated with FCPA are distinct from other regulatory areas such as ITAR and EAR Export Administration Regulations; in practice, they share many parallel issues, compliance activities and penalties. Integrating similar compliance activities is logical, more cost effective and more likely to be successful than multiple, independent and stand-alone activities. Communicate locally, preferably facility by facility, that the company has zero tolerance for violations of anti-fraud policy. Make clear that each employee is expected to comply — specifically how to report potential wrongdoing and the consequences for failing to live up to those expectations via local training and regular written policies to employees and distributed to company partners, vendors and clients. Due diligence has become more difficult with the recent limitations on obtaining basic company records in China. Nonetheless, it’s still required as a basic element of an effective compliance program. Conduct due diligence locally using reputable companies. The cost of local due diligence can be high, so we recommend prioritizing based on the type of FDI in China. Be wary of firms offering to “certify” business partners as being FCPA compliant. These certifications are typically the result of a partner’s “self-reporting” to the certifying organization and offer little meaningful insight and no guarantee of compliance. Instead, use firms specializing in due diligence, which will use trained investigators and independent data to validate assertions. All contracts, agreements, policies and other documents (e.g. code of conduct) must explicitly require compliance with all applicable laws and regulations. Contracts and agreements must always include a right to audit and indemnity clauses. 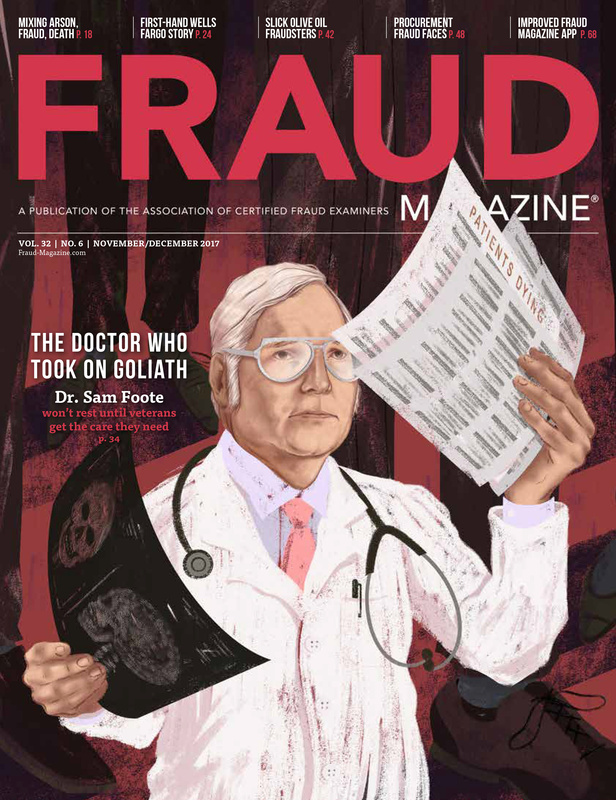 The Eli Lilly case mentioned at the beginning of this article involved sales employees submitting fraudulent expense reimbursements to disguise cash payments to doctors. A company concerned about such activity could analyze trends in expense categories prone to manipulation (e.g., miscellaneous, cash advances, entertainment, meals, gift cards) and/or benchmarking against similar industries to identify high-risk transactions. GSK’s investigation involved use of a third-party vendor to disguise illegal payments. Companies might address this issue by analyzing accounts payable vendor master files to identify either large or frequently recurring payments in historically high-risk services such as consulting, travel, legal and professional fees. Compare any suspicious transactions to documentary evidence and investigated further. When companies source vendors by competitive bid, use data analysis of the vendor master file to identify suspicious trends in vendor success rates or high rates of change orders/cost overruns — both potential indicators of bid rigging. Companies can establish almost unlimited automated tests tailored to flag unusual transactions for further review. Large commission payments, payment records with certain key words and payments made in non-local currency or sent to different location are just some of the areas companies analyze with proactive fraud detection. Reducing direct expenses associated with corruption or fraud (e.g. elimination of illegal payments) by educating and deterring employees from engaging in such activities. 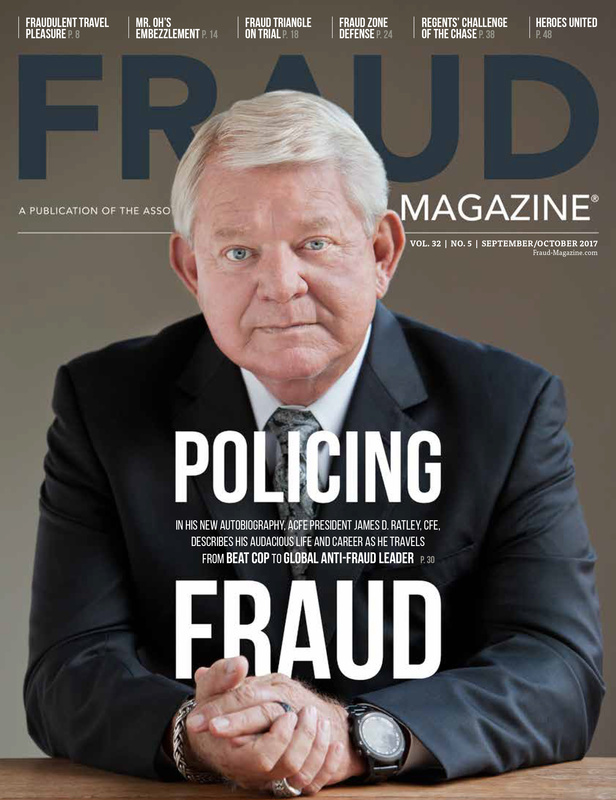 Reducing the costs of investigations by deterring or identifying fraud/corruption early. China is certain to continue to be a huge opportunity for FDI. 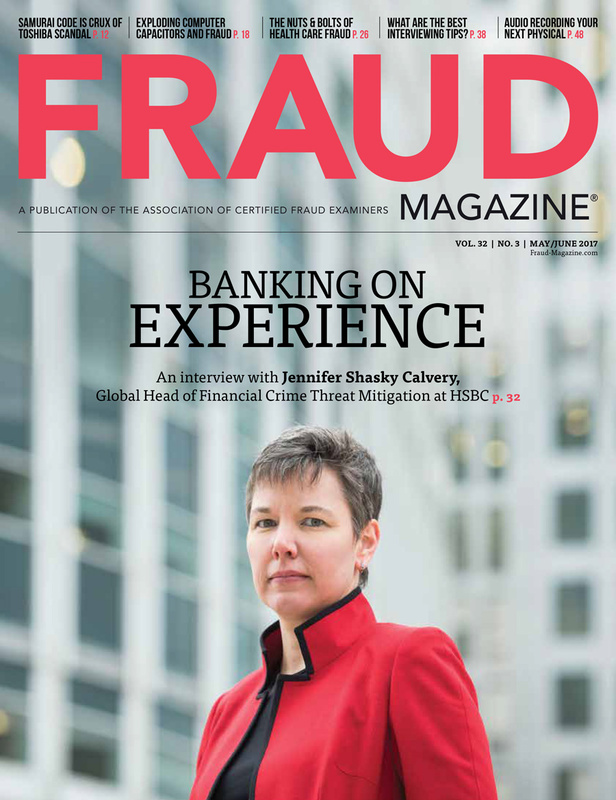 To be successful in this market, multi-national companies must understand that significant investment in FCPA and anti-fraud compliance is an essential part of their overall strategy. U.S. and local regulators recognize that companies operating in China and other high-risk locations are fertile ground for fines and penalties. 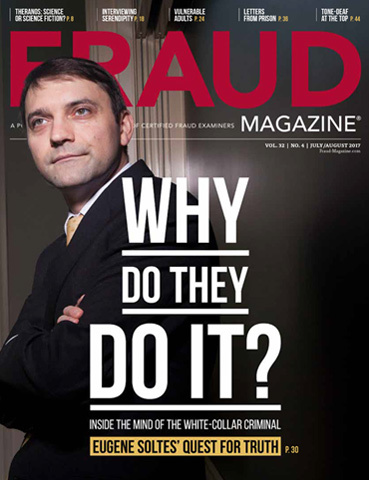 Enforcement of FCPA and local anti-bribery laws continues to increase. The DOJ and SEC will continue to probe into the companies that are investing heavily in the high-risk countries like China where ease of business is high. If you don’t want to be that manager who just received the DOJ letter, compliance is the key. Mark Jenkins, CFE, is a managing member at Fidelity Forensics Group LLC. Sunny Chu, CPA, CFE, is consultant at Fidelity Forensics Group LLC. Christopher Meadors, J.D., CPA, is managing member at Fidelity Forensics Group LLC.